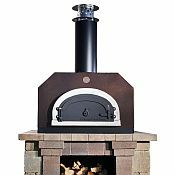 Chicago Brick Oven has a line of beautiful wood burning brick ovens that are great additions to your patio or outdoor kitchen. 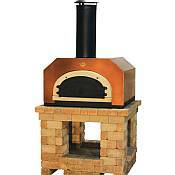 All of the ovens are Made in the USA, low weight, easy to install, and can fit any a large variety of outdoor designs. 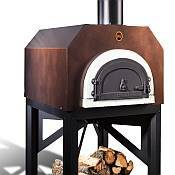 To add great style and versatility to your outdoor dining area, Chicago Brick Oven has teamed up with world-renowned chef Mario Batali to create the Mario Batali™ signature line of wood-fired brick ovens. 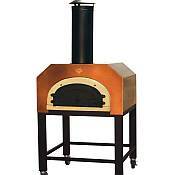 These ovens are pre-assembled and come in different models to meet a variety of space and budget needs. 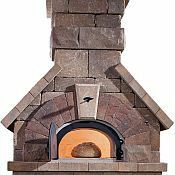 You can enjoy cooking everything from pizza to lobster on your brick oven. The possibilities are endless! Get yours today and start enjoying the freedom and beauty of outdoor cooking. NOTE: Chicago Brick Oven will deliver to a business or a residence. The company, though, must know whether a forklift will be available on site to move the oven to the desired location if needed. Most residential deliveries will need lift gate service. 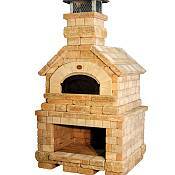 Click on the picture of the oven you are interested in for details and pricing.